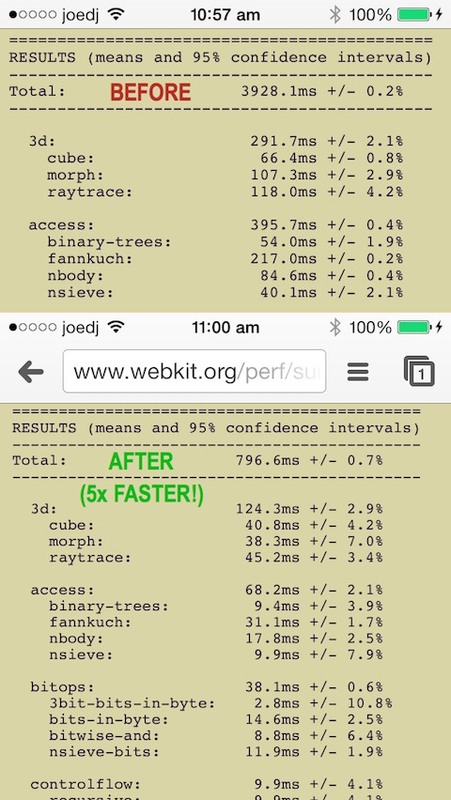 Featured in Lifehacker's Best Jailbreak Tweaks for both iOS 6 and iOS 7! 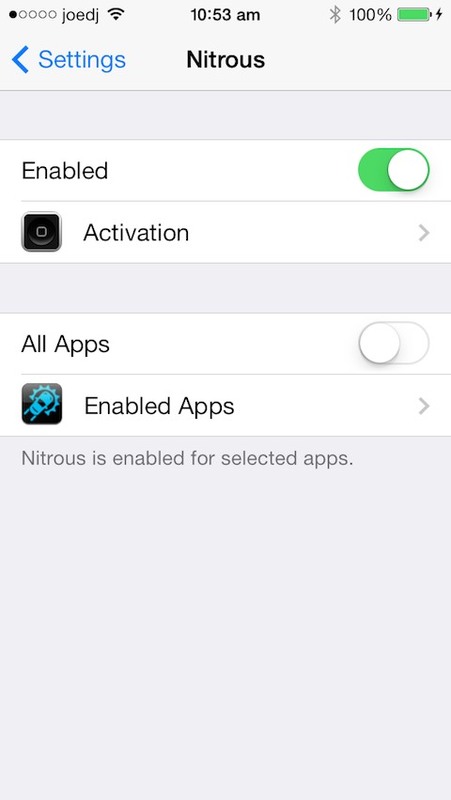 You can choose to enable Nitrous for all apps, or select which apps to boost. Turn it on and off quickly using Activator actions or FlipSwitch switches. No new icons are added to your home screen - you can find Nitrous on the main page of the Settings app.